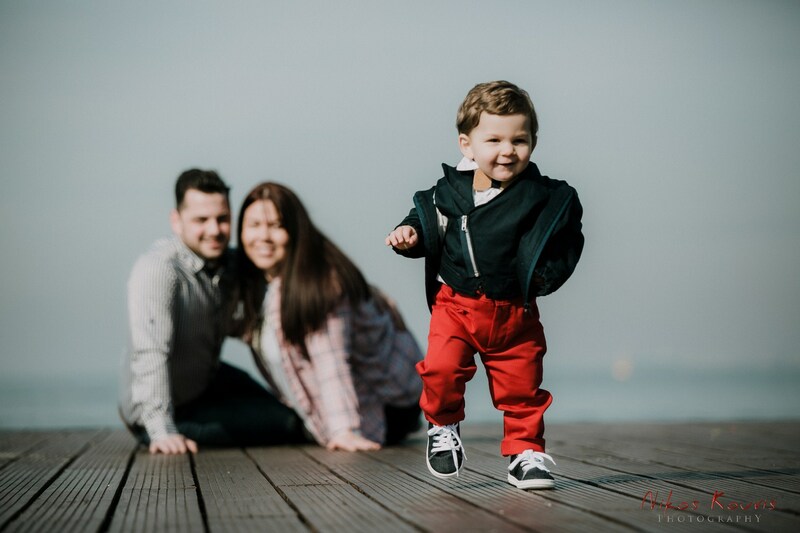 Telis, Voula & little Thanos…! 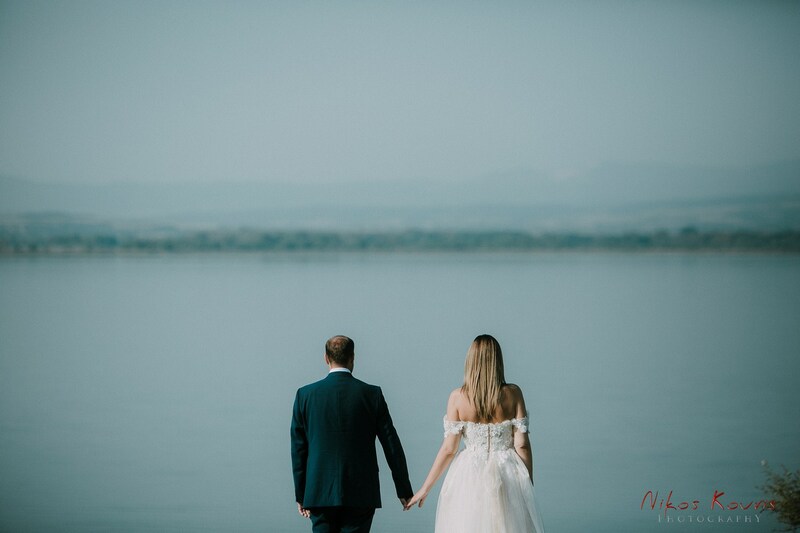 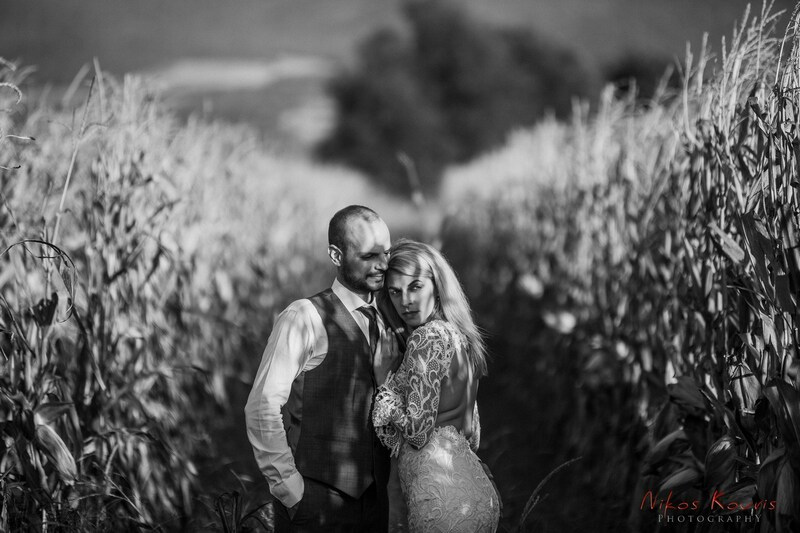 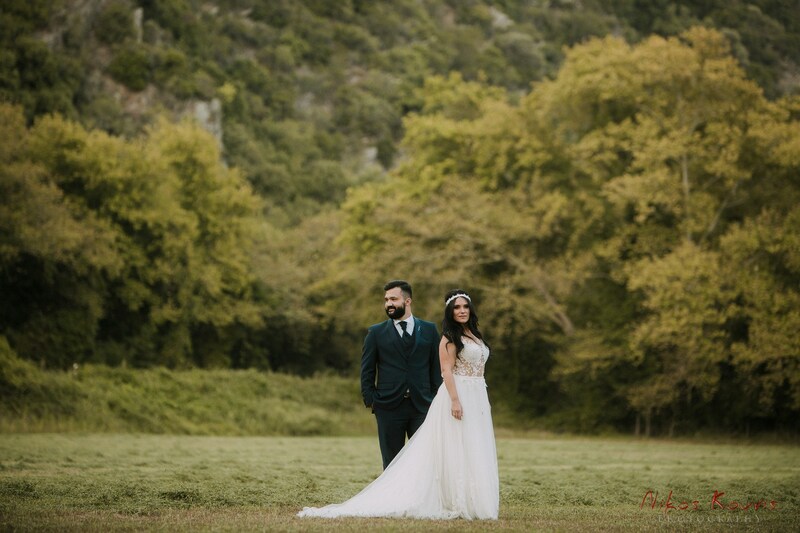 Kyriakos & Georgia’s wedding story..! 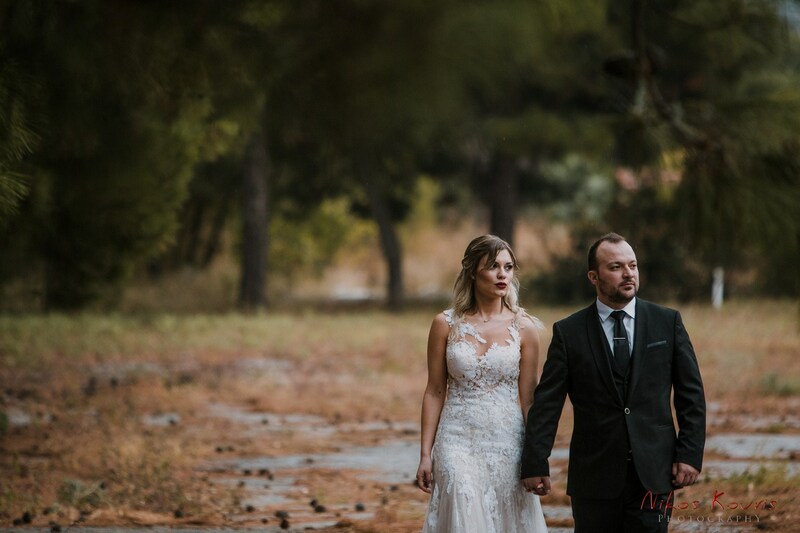 Sakis & Catrina’s family photoshooting..! 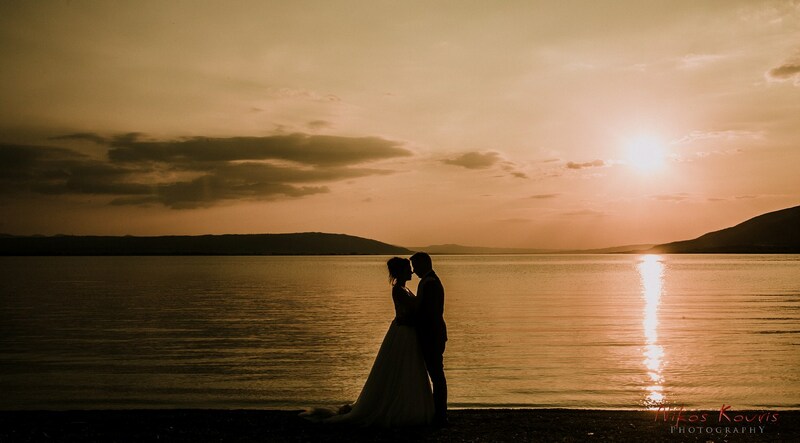 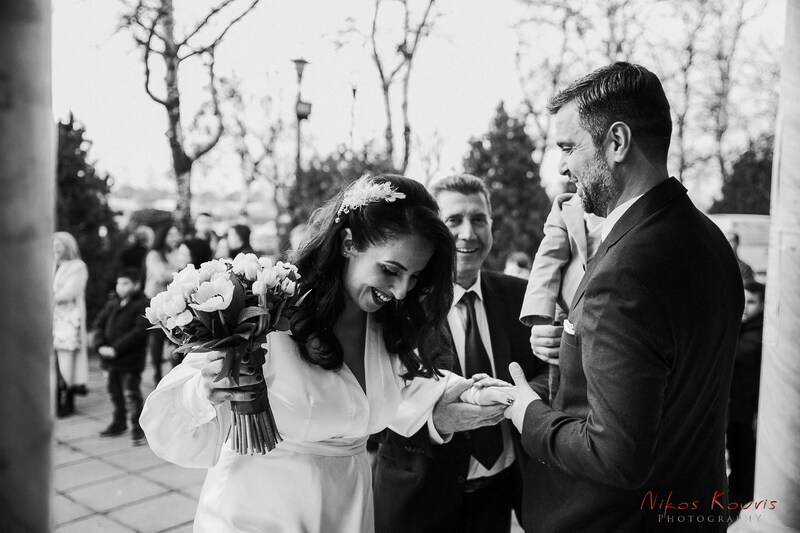 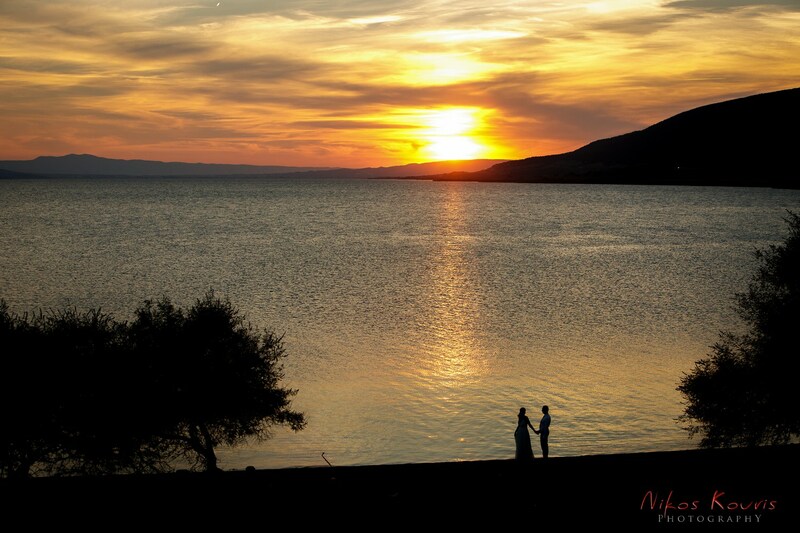 George & Konstantina’s wedding story..!